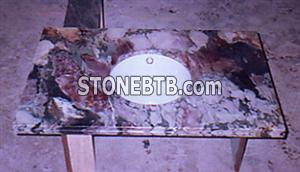 We offer you our long experience (over 30 years) of working stone, marble and granite. We advise you on the choice of materials according to the desired achievements. 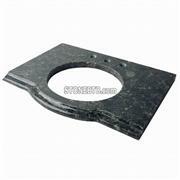 We also handle all applications for renovation, broken elements of collage, etc..